The global leading developer of video games, Rockstar Games has announced that Grand Theft Auto: Chinatown Wars action game is available now for iPhone and iPod touch. 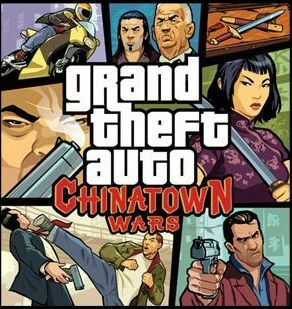 GTA: Chinatown Wars is the highly anticipated action game which developed by Rockstar Leeds, incorporating an array of new features to enhance your gaming experience. Grand Theft Auto: Chinatown Wars for iPhone is now available for download through the App Store for £5.99 or $9.99.